Much like The Way I Used to Be, The Last to Let Go starts right in the thick of things. Brooke is headed home from her last day of school before summer and the cops are already swarming her apartment building. Fearing the worst, she is shocked to see her mother being taken away in handcuffs. The story that follows is one of love, loss, acceptance, and learning to let go (sorry). Brooke's life has never been easy. Her father abused her mother, and occasionally her older brother before he moved out, she and her sister lived in constant fear of him, and Brooke is so focused on her studies that she has zero friends to speak of. 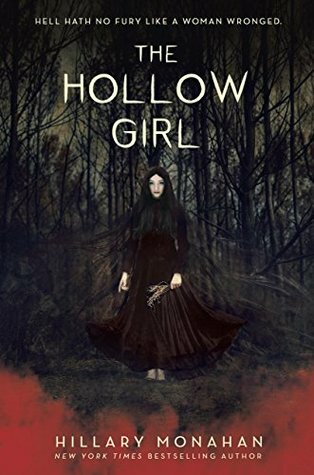 After her mother is arrested for murder and is awaiting trial, Brooke is desperately trying to hold on to any semblance of family she can, but it's proving to be more difficult than she imagined. Her sister is barely speaking after witnessing the events between her parents and her brother is struggling just to keep a brave face. In addition to her issues at home, she is dealing with a new school and her growing feelings for a new friend and classmate. 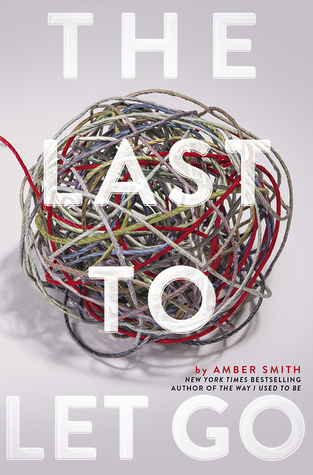 The Last to Let Go feels like multiple stories at once, almost as if Brooke is living separate lives. There are flashbacks of Brooke's life when her father was alive, her life with her siblings now that he has died and their mother is in jail, and her life with Dani. And while these all feel, on some level, like they are separate from one another they form the heart wrenching tale of the Winters family. Domestic violence is a serious topic and Amber does an excellent job of balancing Brooke's fictional tale with the realities of these situations. She doesn't belittle these experiences or victim blame, but approaches it with depth and honesty. She shows us how domestic violence affects not only those within the household, but also those outside of it. How this one aspect of someone's life can greatly affect everything in their life. The Last to Let Go is a reminder that while we may feel alone and think we must shoulder the burden of ourselves and others, that is not the case. If we are honest, not only with ourselves but also with those in our life, we may not be as alone as originally thought. And we may find the strength we need to let go and move forward.